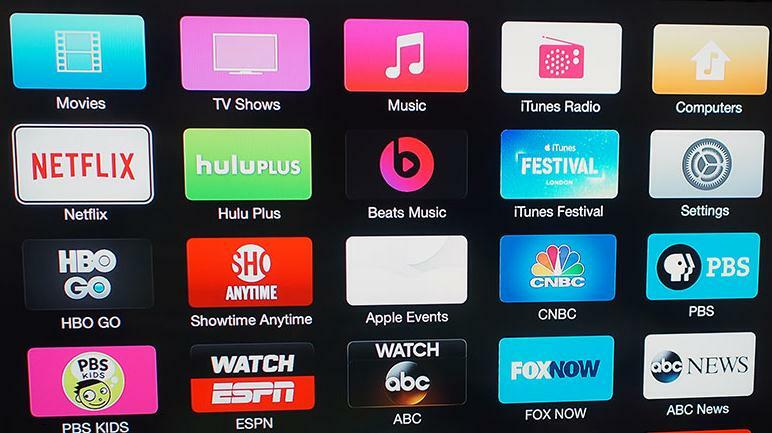 It’s time to enjoy Apple music on bigger screen on Apple TV as well as tune up to beats 1 radio. It is possible do to that with Apple TV music streaming service. 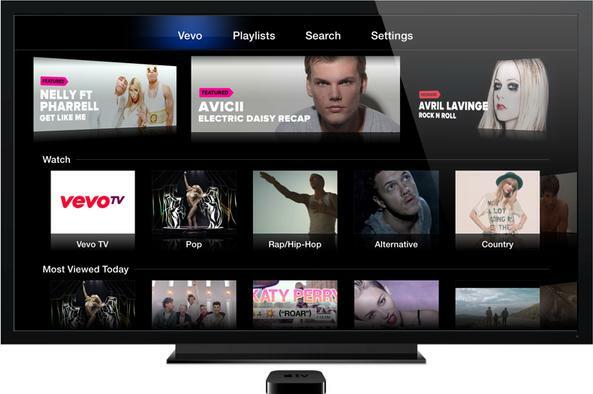 Following are top best music streaming service that you can stream music to Apple TV. Apple music is innovatory streaming service announced by Apple on June 30, with 24/7Beats 1 radio, access to 30 million songs and bridge between fan and artist called Connect. Apple music is offering three months free trial after this for individual $9.99/month and $14.99/month. Apple music can be used by enabling iCloud sharing. iTunes radio is internet based radio offered by Apple, for iTunes users where they can buy radio songs, skip streams and search song through your history. You can have access to approximately 37 million tracks. You do not need to download it as all your iPhone, iPod. iPad, Mac and Apple TV right now accompanied it. This application is available in all iDevices. 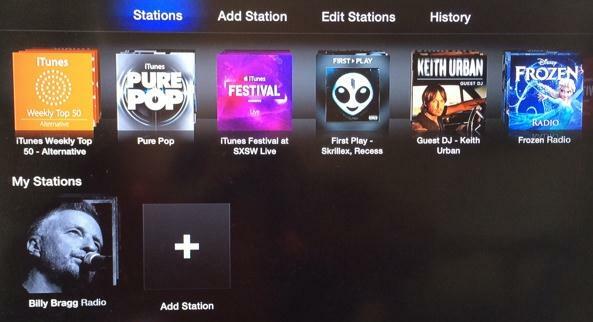 iTunes radio will sync to all Apple devices together with apple TV. 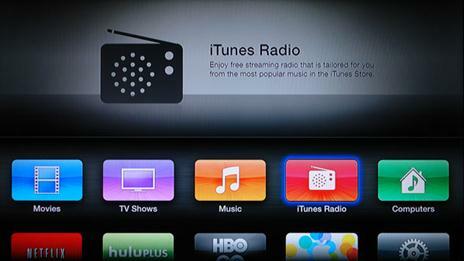 If you are using iTunes radio on iphone or ipod it can also be aired on Apple TV. If you do not find iTunes radio on you appleTV it is better to check your OS version by go to Settings > General > Software Updates, then select Update Software to ios7. Follow the onscreen instructions. iTunes Radio comes with familiar Apple TV browsing interface with a top menu bar for browsing, adding, and editing stations; in conjunction with a history which helps for screening recently played tracks and the user’s wish list. A “Now Playing” section also come into views once the user embarks streaming a station. 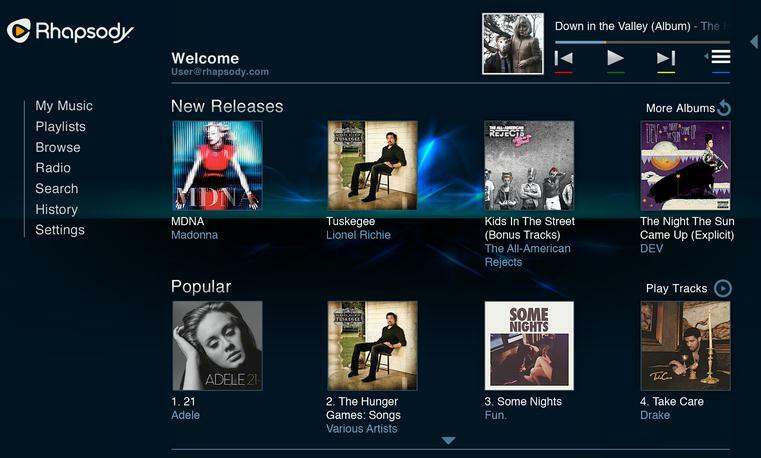 Rhapsody gives you liberty to play whatever and whenever with offline unlimited downloadable songs and Rhapsody radio. Three months of unlimited music for only $1.Rhapsody is not built in in Apple TV but you can use it apps like Airplay via on your mobile phone. 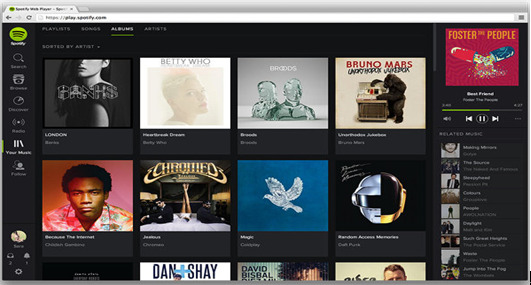 Spotify is ads-free service provides unlimited songs for streaming as well as download. It can work on mobile, computer and TV using Airplay. 1. Connect your computer and AirPlay device (Apple TV) to the same WiFi. 2. Keep down Alt on your keyboard. 3. Click the speaker icon in your menu bar. 4. Select the Airplay device (in this case Apple TV) or AirParrot express. Slacker is powerful radio which listens to you with free and paid subscription. You can have access to hundreds of hand-crafted station. These hand-crafted stations are adapted according to customers taste. For ads free services you can subscribe it, you can enjoy its offline music service as well as provides on demand songs. Slacker can be played on Apple TV via Airplay a very powerful app on iDevices which integrates many streaming services from an iPhone and broadcast to Apple TV. •	Place your Mac on the same network as your Apple TV. Mac OS X will involuntarily detect Apple TV in the network. •	Tick the Monitor-shaped icon in your Menu bar. To start AirPlay Mirroring, select Apple TV from the AirPlay Mirroring drop menu. Beats music comes with Apple TV (3rd generation) but you can play it with other with the help of Airplay. If you do not see beats music you can check your updates by visiting Settings->select check for updates. 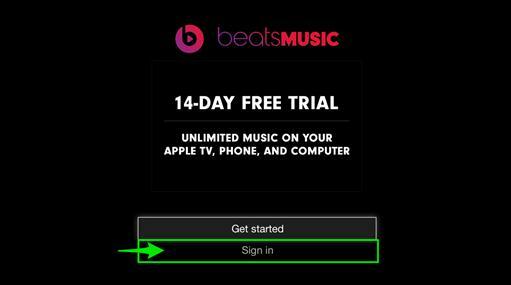 Following are series of effortless steps which can help you setting up beats on your Apple TV. 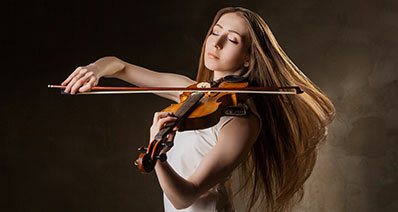 Now you are ready to enjoy the best of Music Beats on Apply TV. 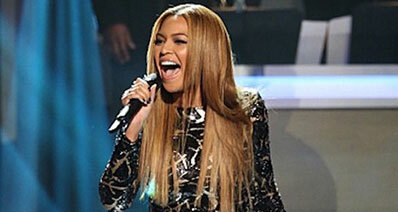 Jamendo is iPhone/iPad application which gives access to 45000 songs. With its search facility songs you can search according to artist. It is free software required bandwidth is 19.2kbps.Airplay help a lot in enjoying jamendo on your Apple TV.